Christ is not Jesus' last name. 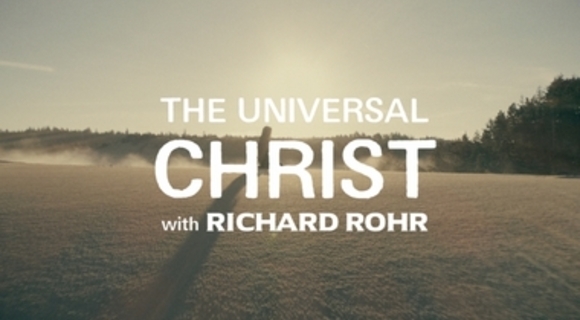 Richard Rohr on recapturing Christ's cosmic dimension. Become the mystery.